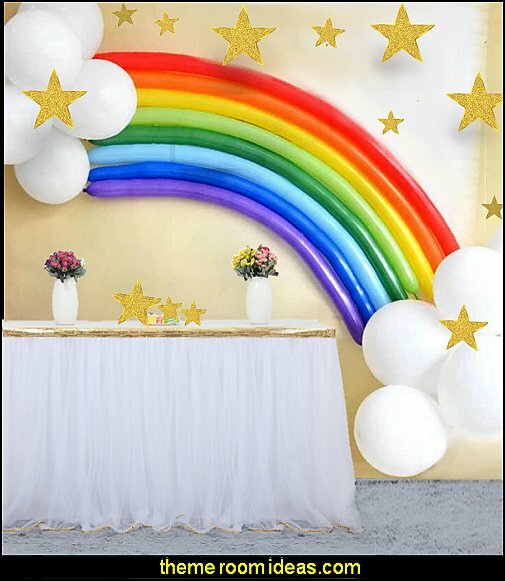 Make your own Paper Flower Backdrop with our ready-to-use combo set. 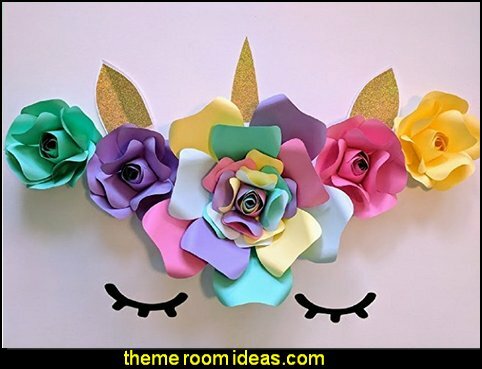 This set comes with five (5) assembled paper flowers and four accessories (eyes, ears, and corn). 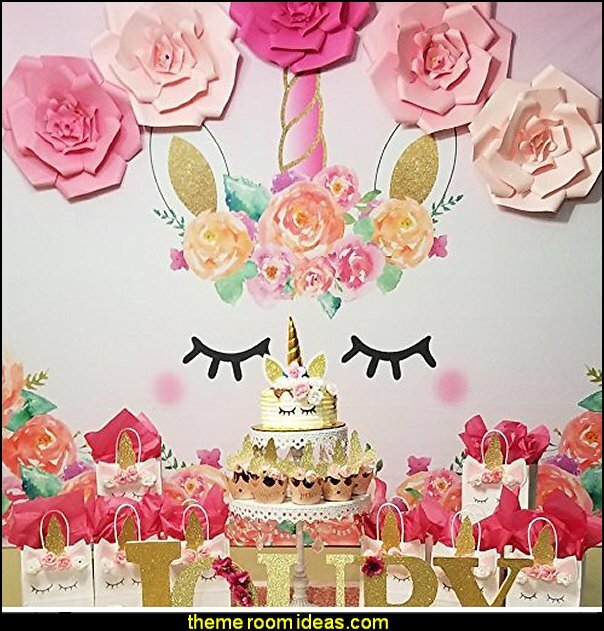 These paper flowers set is perfect for you to make your own photo studio backdrop. 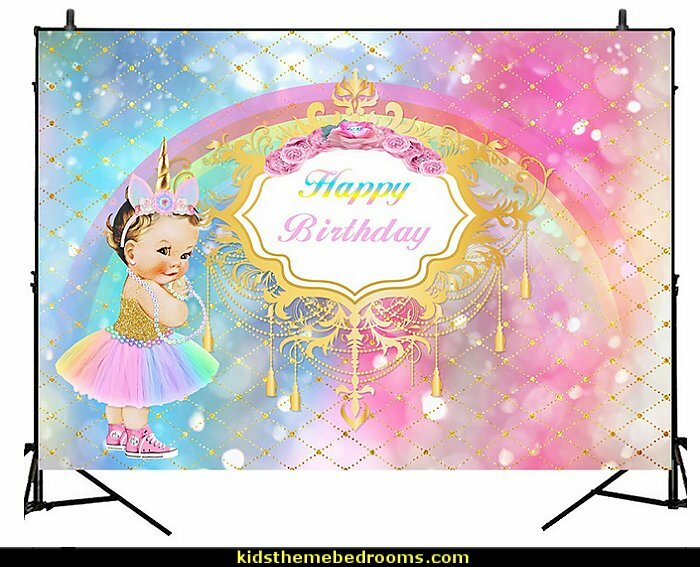 Take beautiful pictures on your backdrop in weddings, baby showers, birthdays, anniversaries, and more. 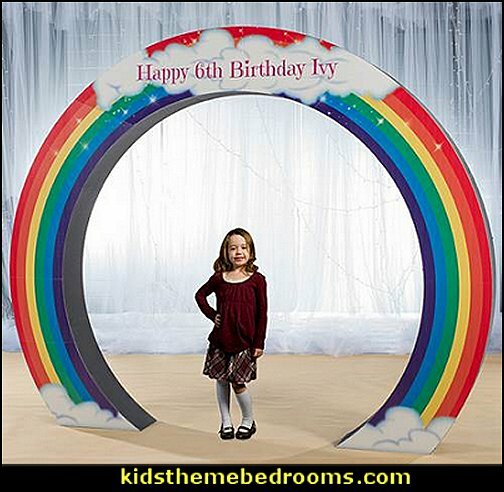 The dimensions are: 1 Flowers 21" diameter 4 Flowers 10" diameter. 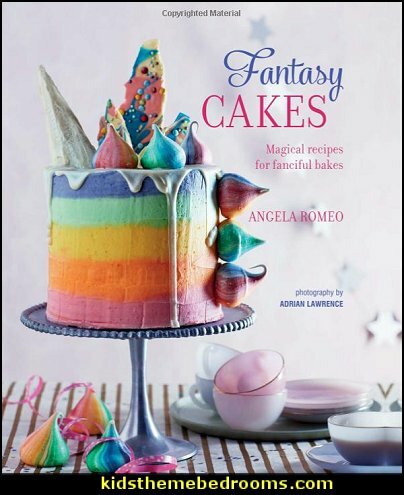 Color your cake happy with this stunning collection of over 60 recipes for modern occasion cakes that will delight and surprise. 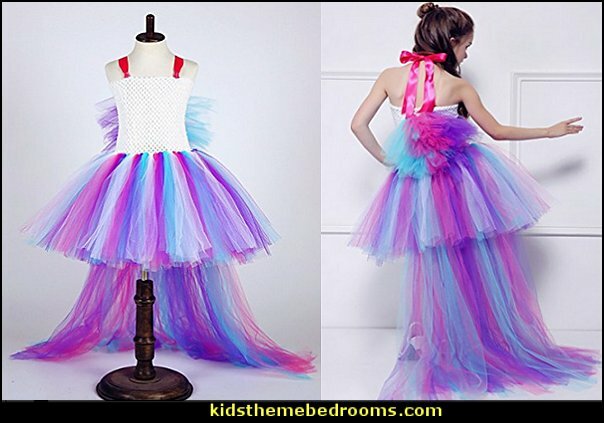 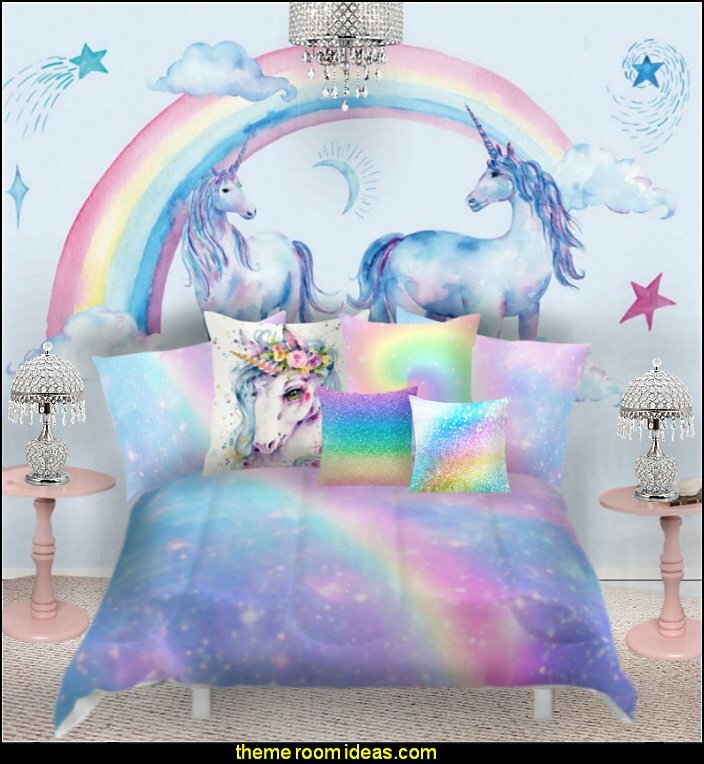 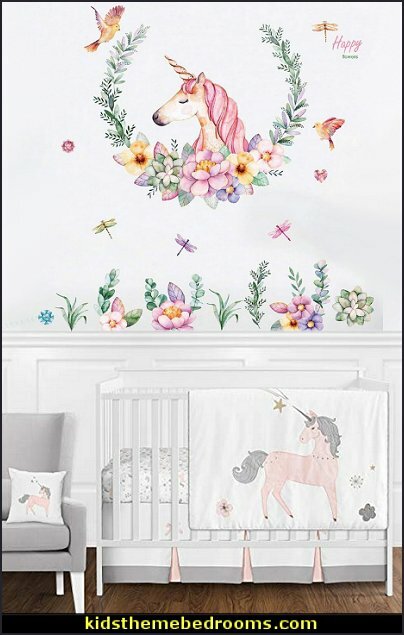 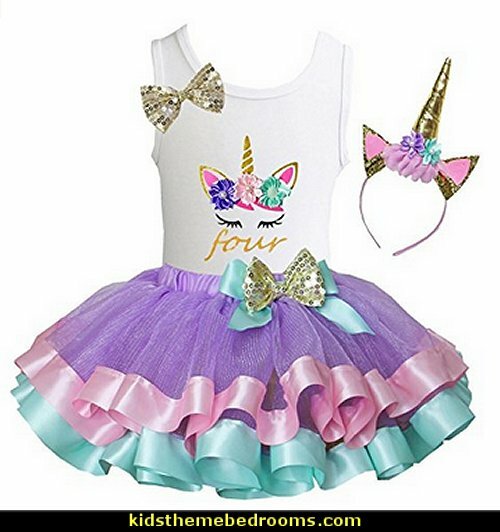 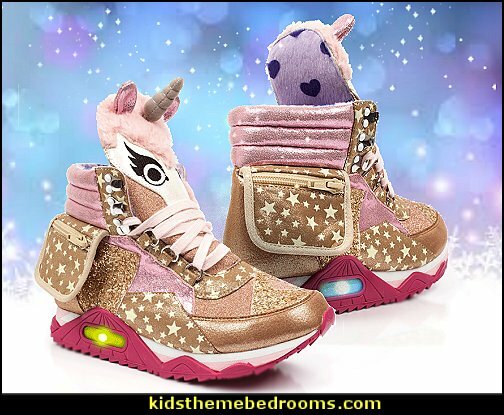 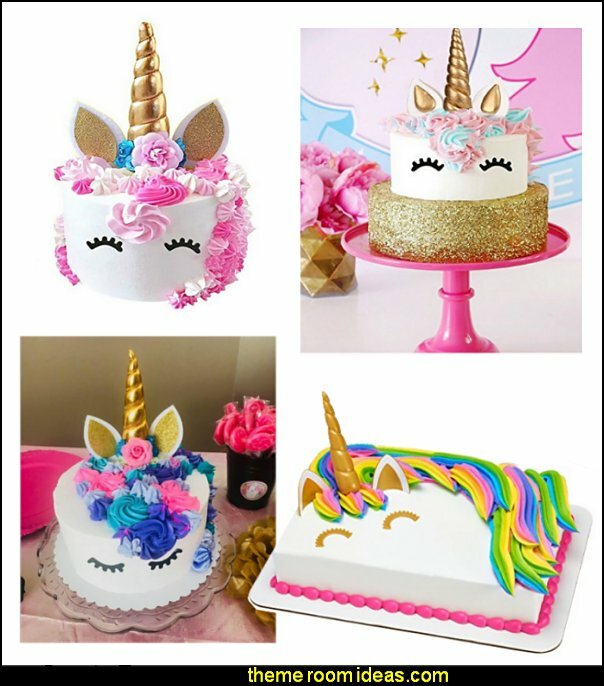 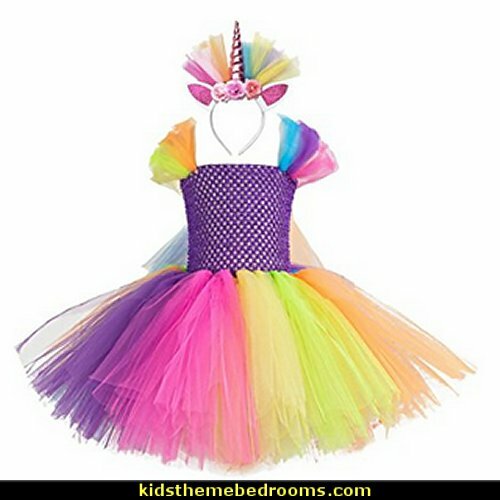 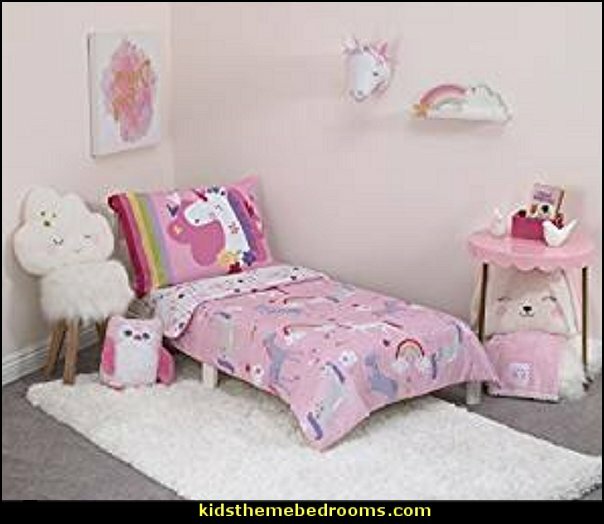 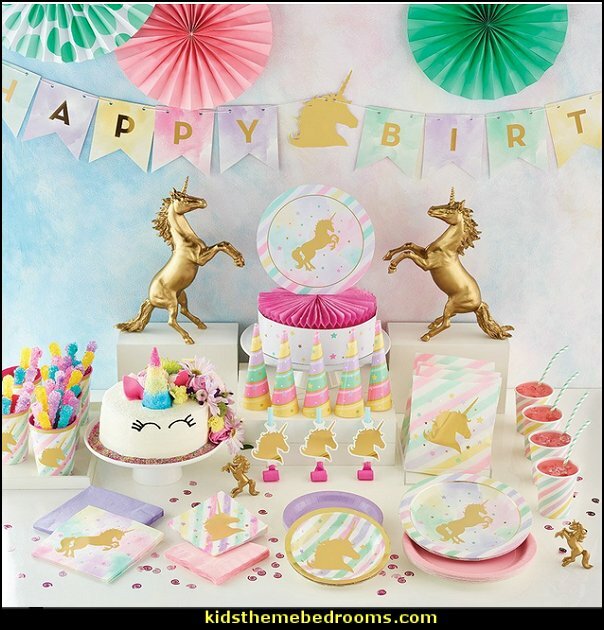 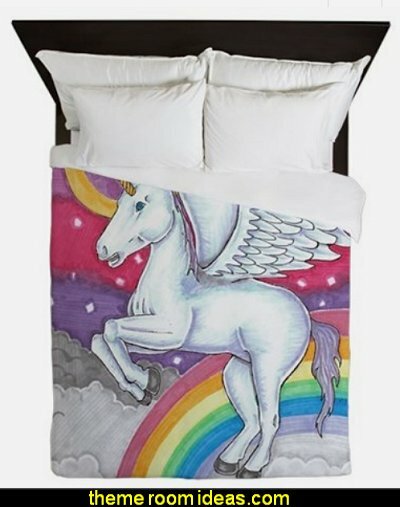 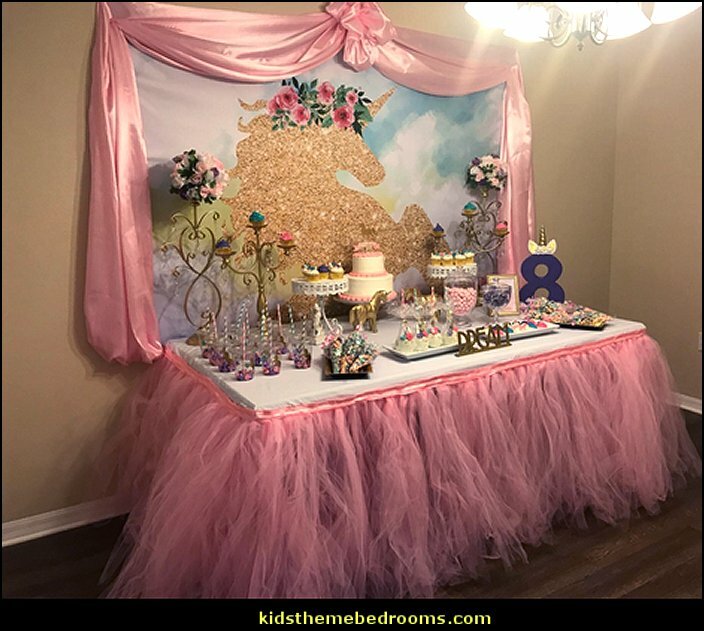 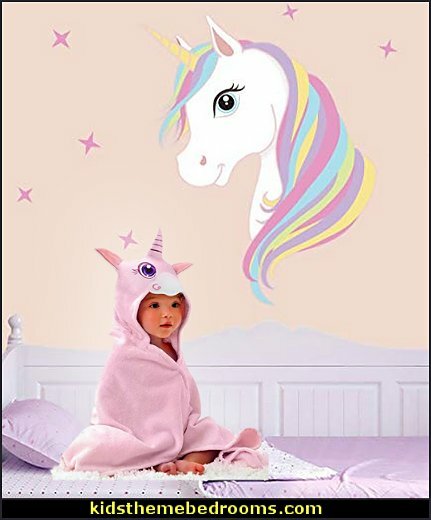 Includes glitter, mermaids, unicorns, rainbows, drip cakes, and more! 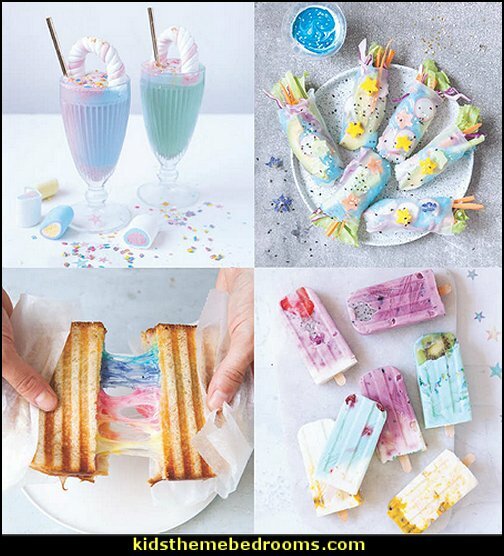 Tie-dye, layer, and sprinkle your way to baking bliss! 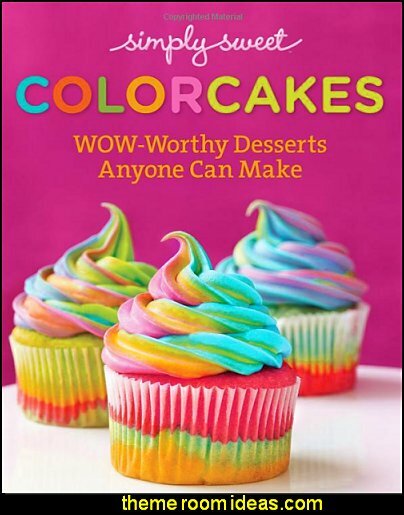 ColorCakes includes tantalizing treats--cupcakes, cakes, and cake pops, plus cookie bars, ice cream treats, and more. 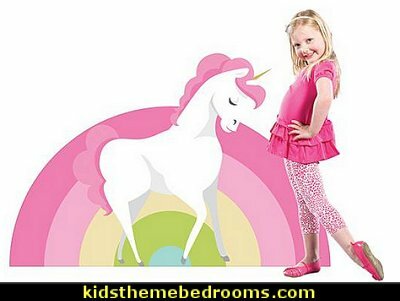 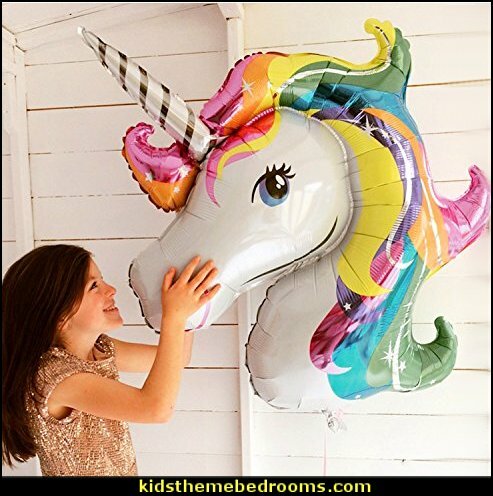 Unicorn Mylar Balloon features the mystical creature with a flowing, rainbow colored mane. 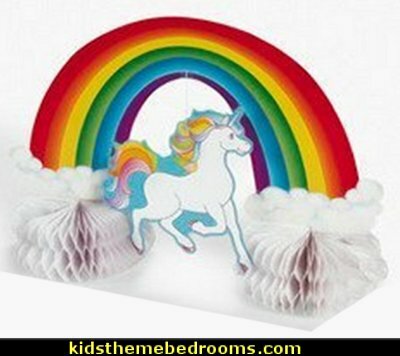 features a colorful rainbow with sparkling cloud accents with your custom imprint on the top. 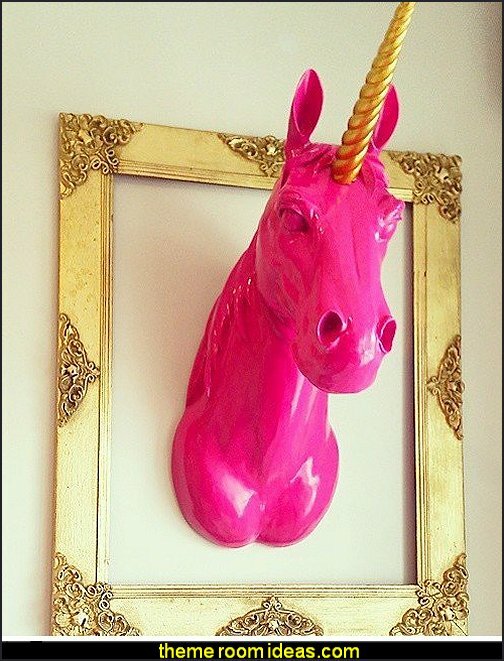 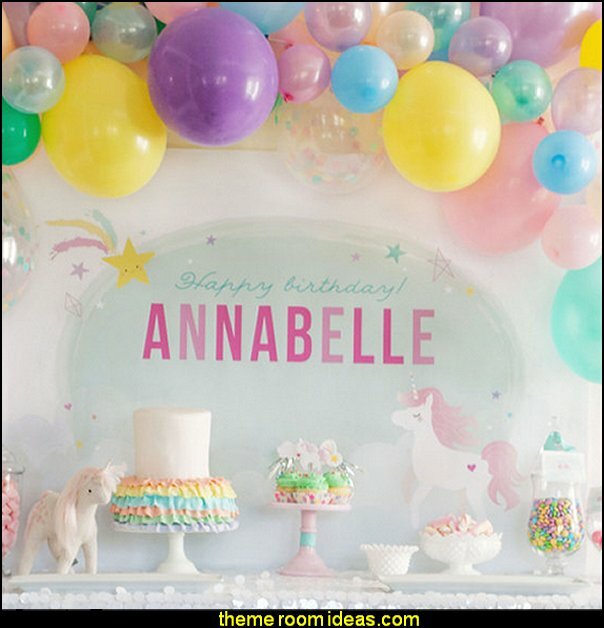 Create beautiful unicorns that are as unique as each designer with this Unicorn Balloon Kit. 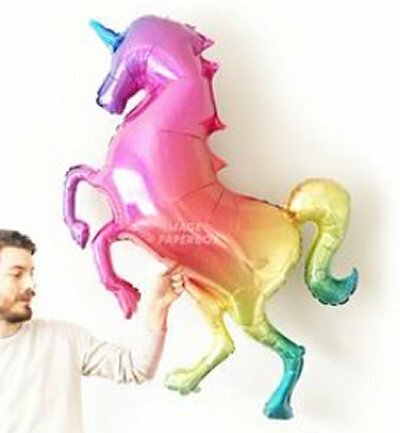 This fun balloon craft kit has everything you need to construct four magical unicorns. 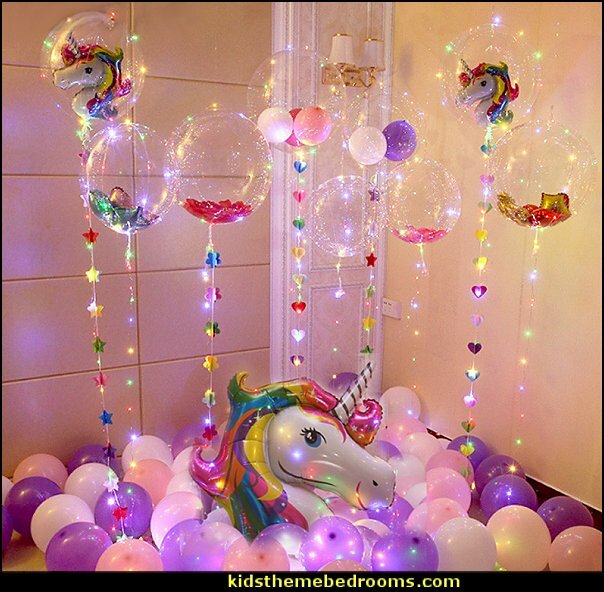 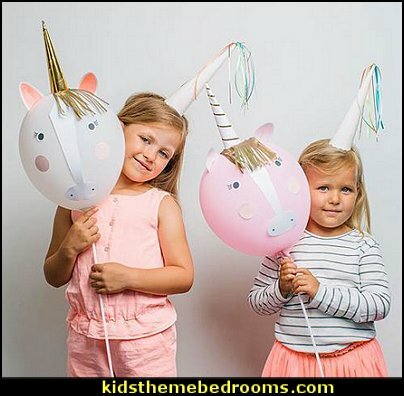 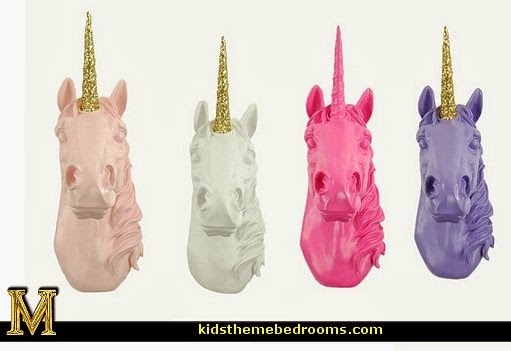 This Unicorn Balloon Kit is a great way to keep kids entertained at a birthday party, sleepover or during rainy days. 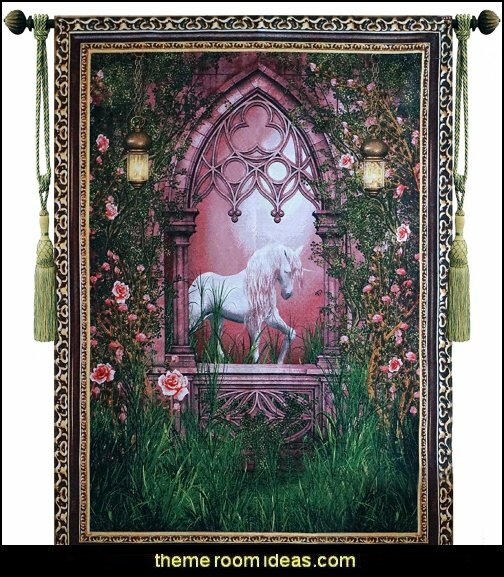 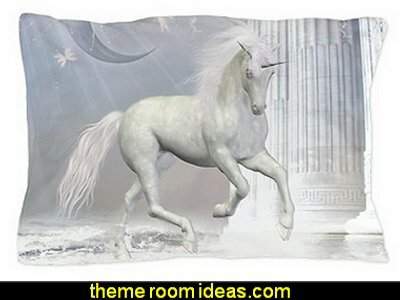 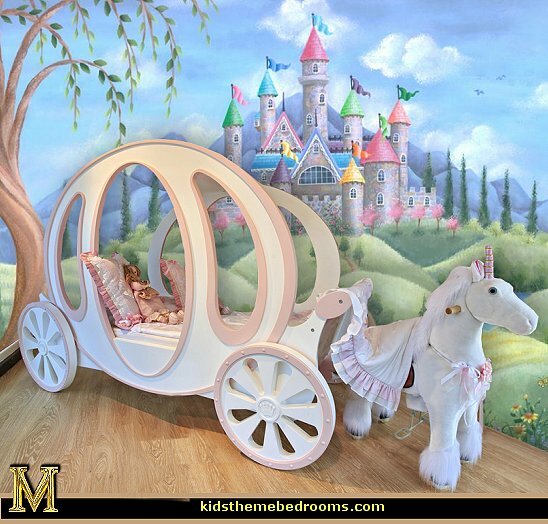 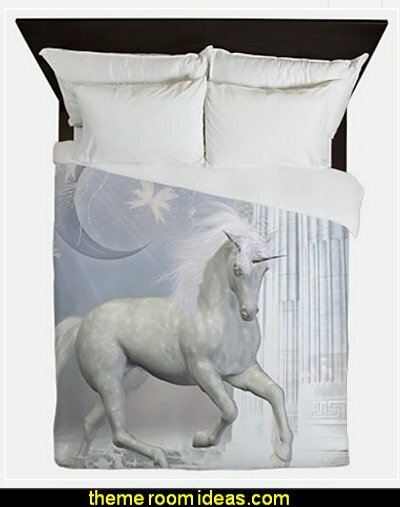 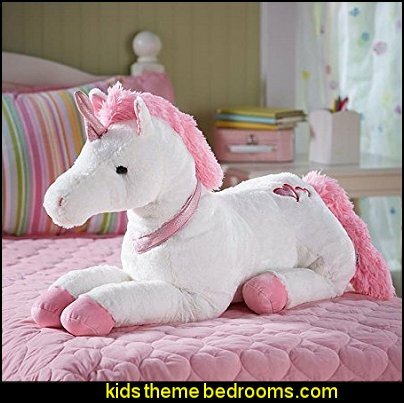 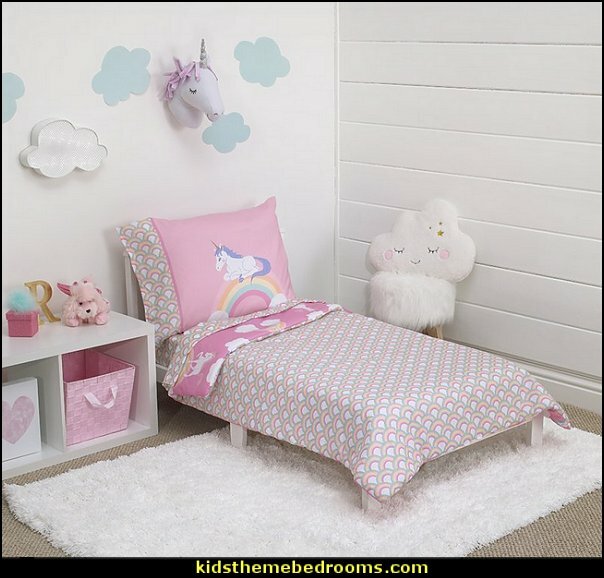 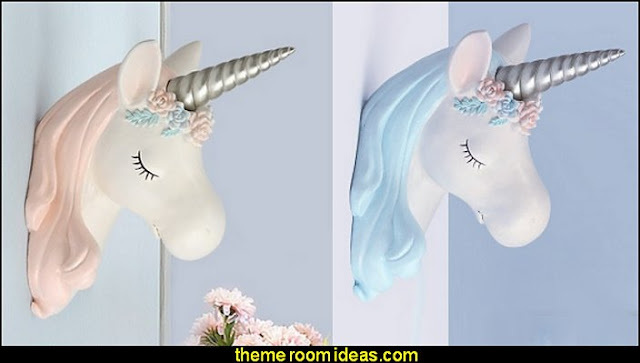 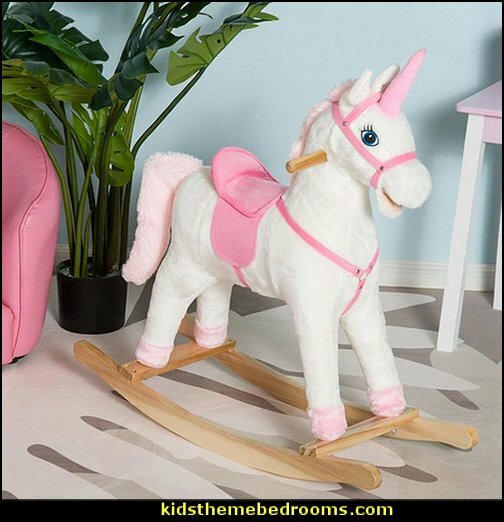 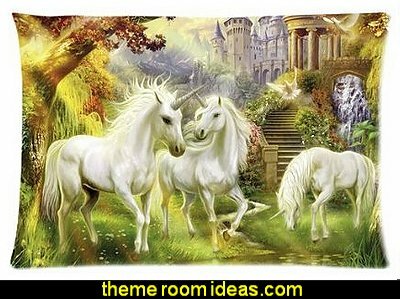 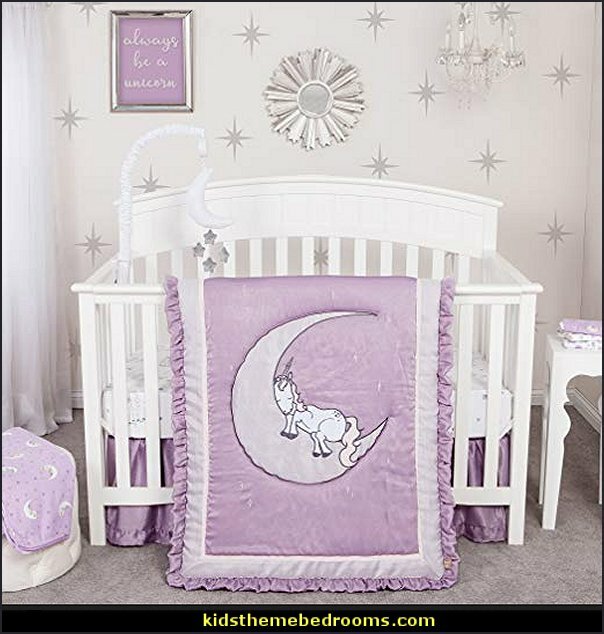 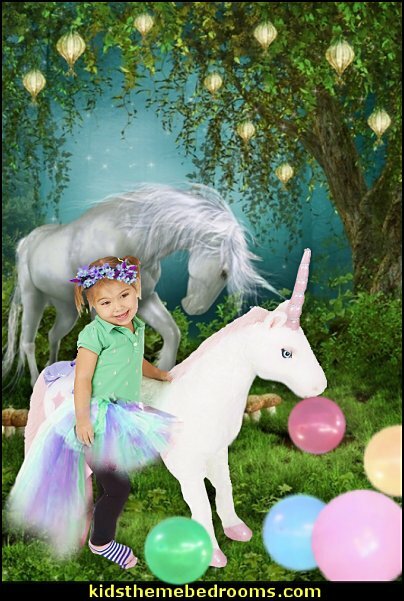 This free-standing unicorn prop features a beautiful white unicorn against a pastel colored rainbow. 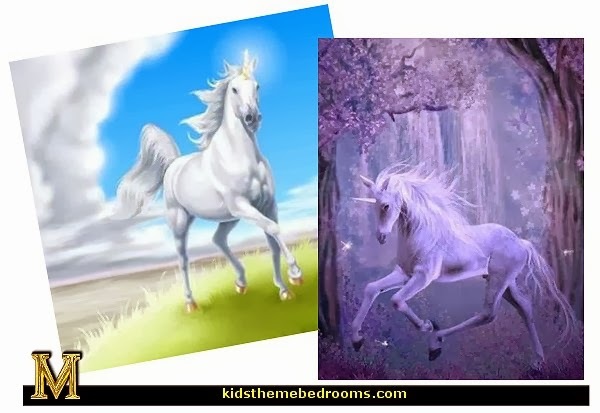 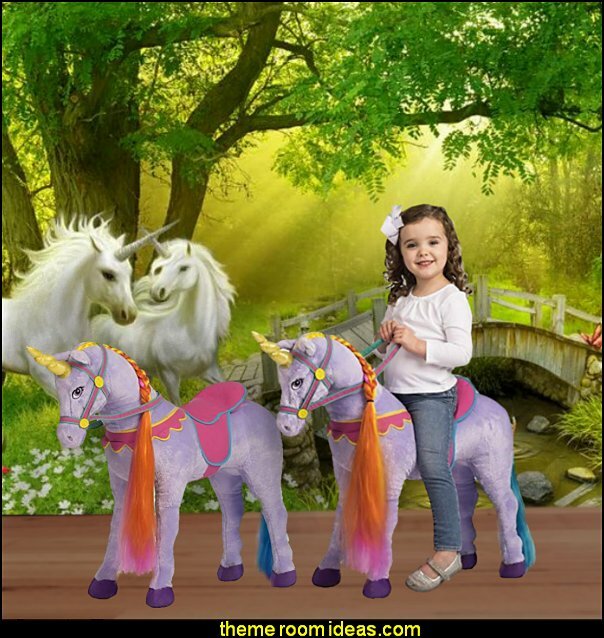 Pose in front of the Unicorn Standee to capture magical photos with your friends. 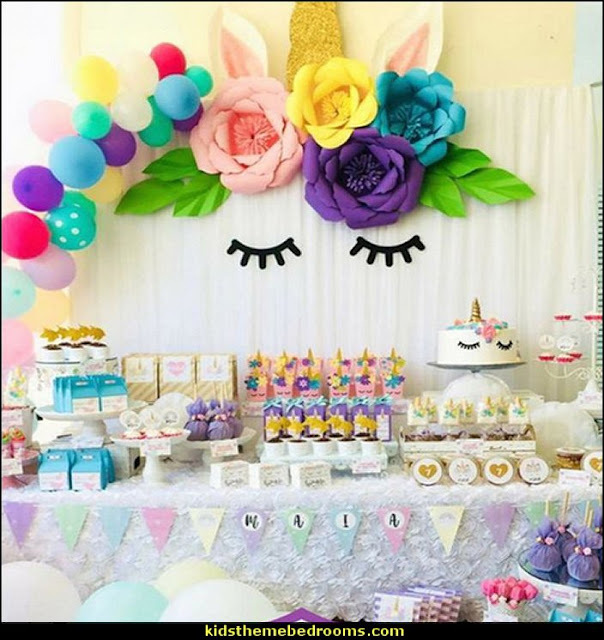 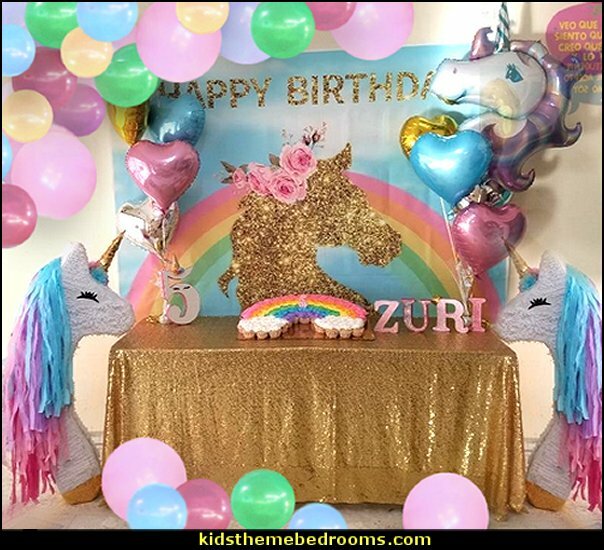 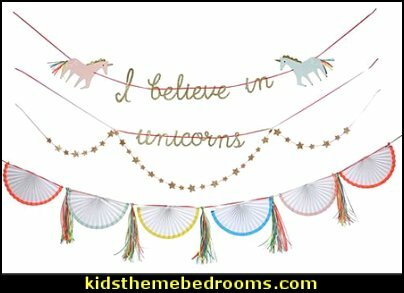 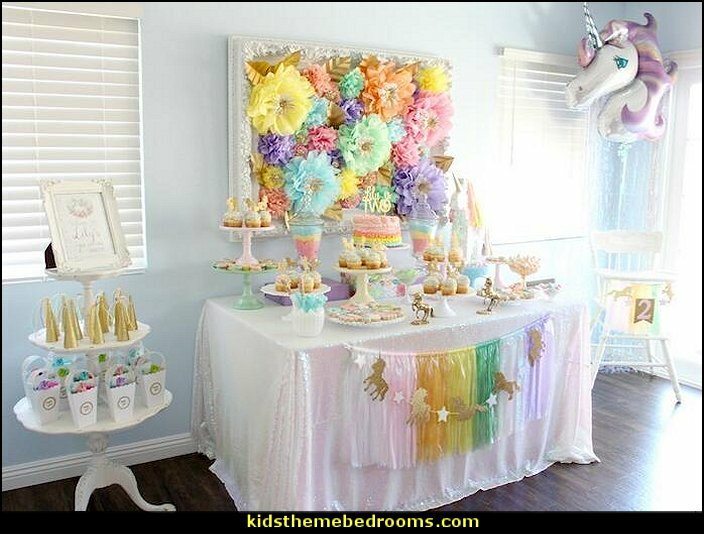 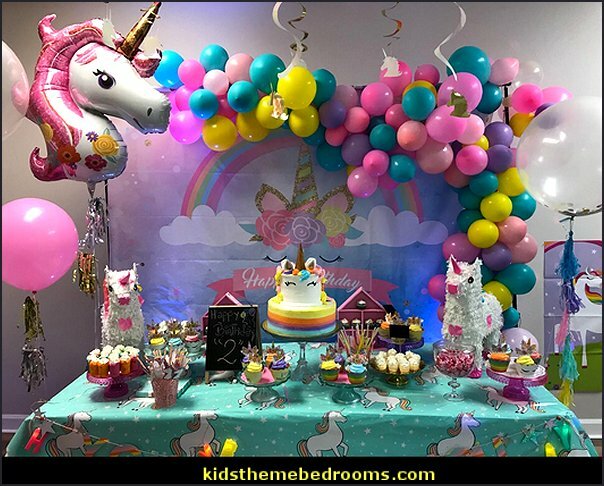 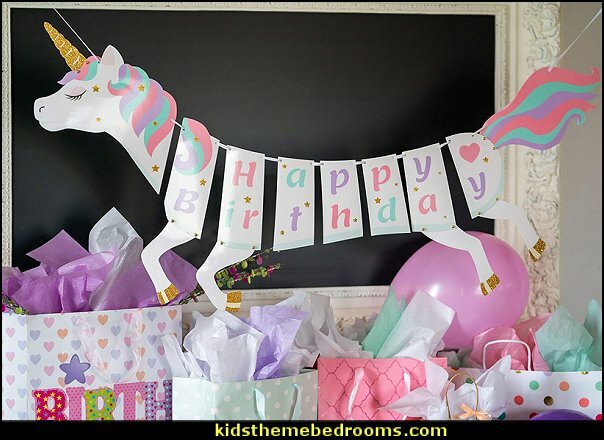 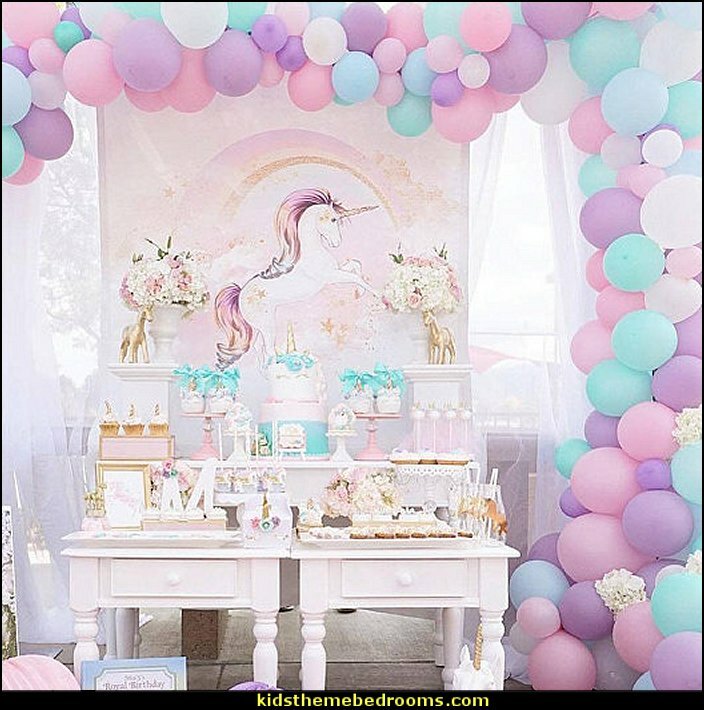 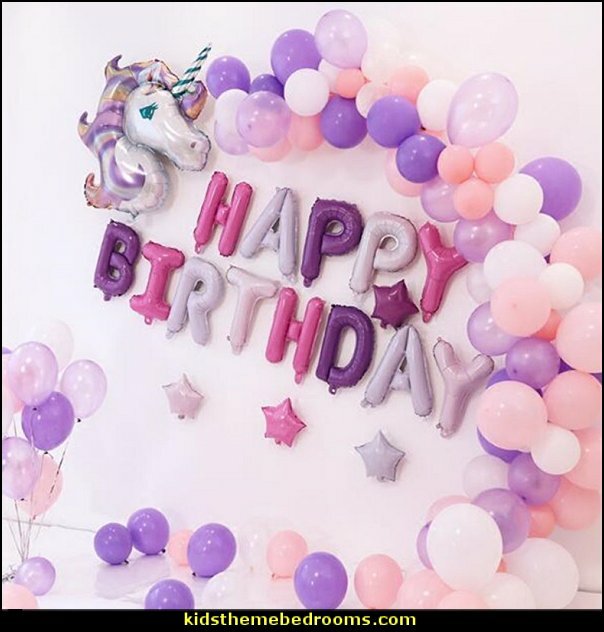 DIY Balloon Garland Kit - Unicorn Rainbow 60pcs balloons mixed 5" 10" 12"
This unicorn toppers and wrappers set includes 24pcs double sided unicorn cupcake toppers with horn and ears and 24pcs double sided paper cupcake wrappers. 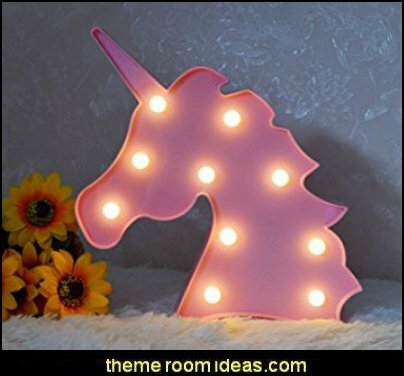 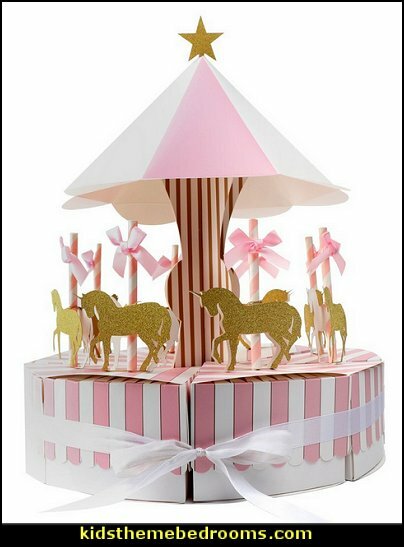 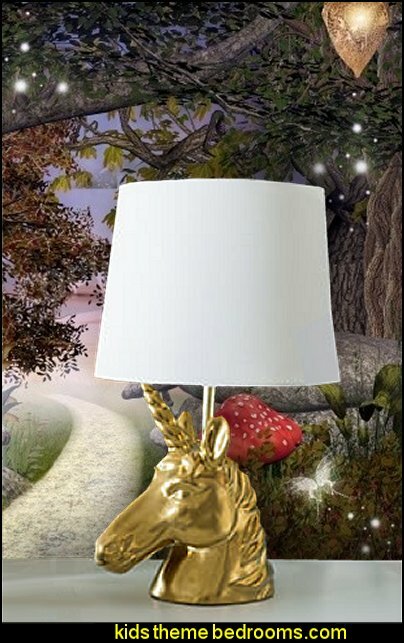 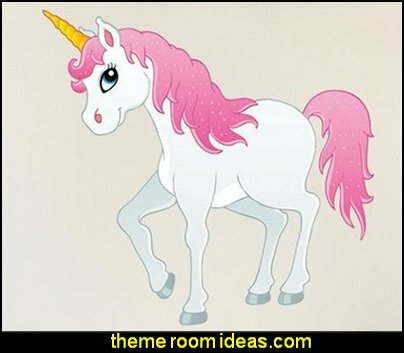 Unique Design: Carousel shape candy box with gold glitter unicorn. 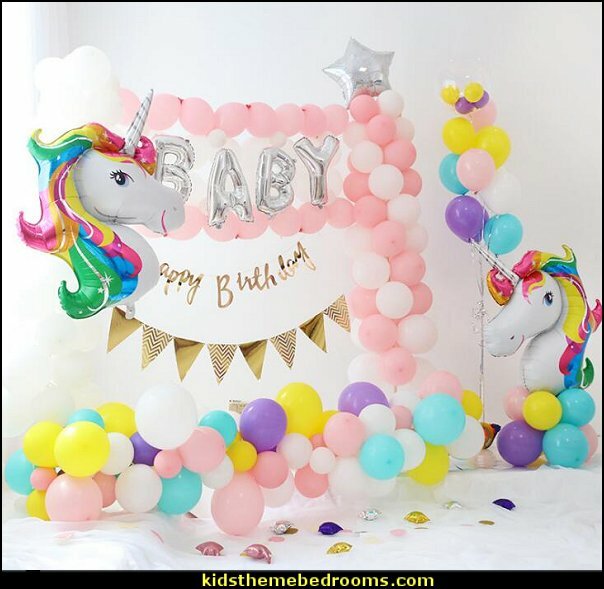 The changing colors are amazing! 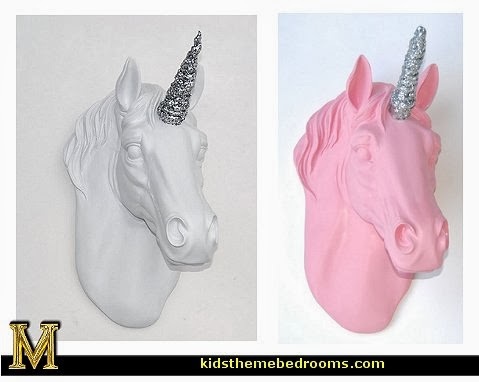 Once you dip your spoon into ice cream it amazingly turns a different color. 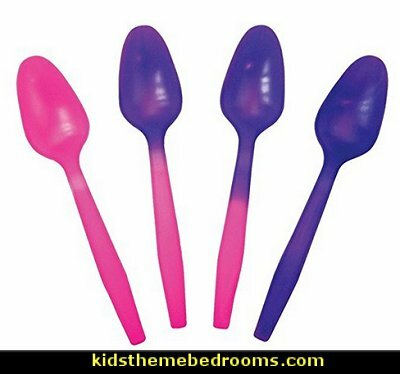 Perfect spoons for frozen yogurt, ice cream, desserts, birthday parties and many other purposes. 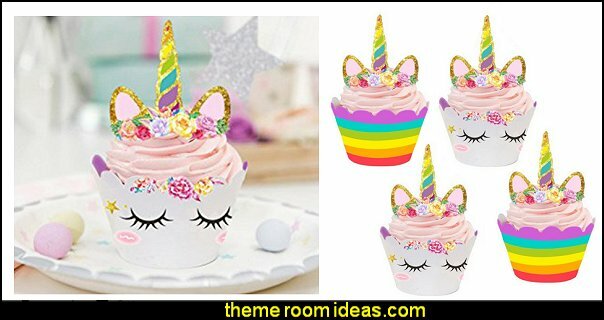 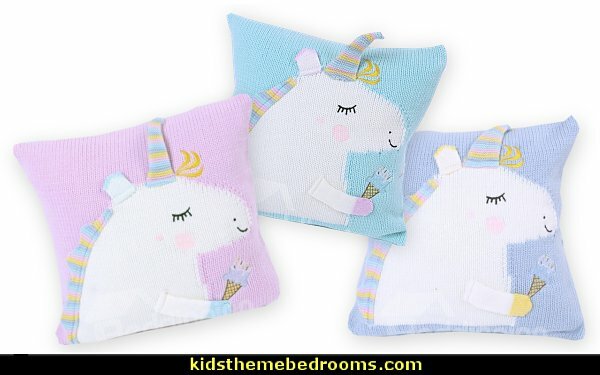 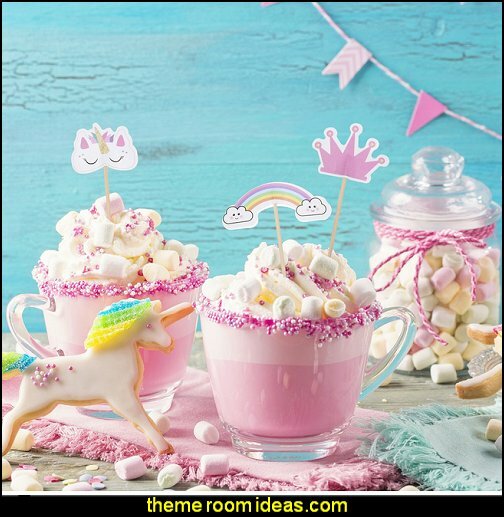 Impress all your guests, friends and family members with your top-notch baking skills and offer them the most mouth-watering, adorable and stunning unicorn-shaped muffins, cupcakes or desserts! 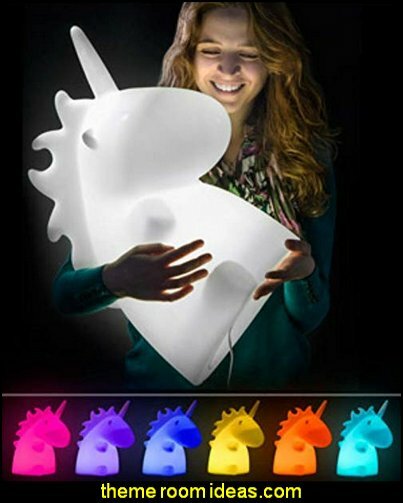 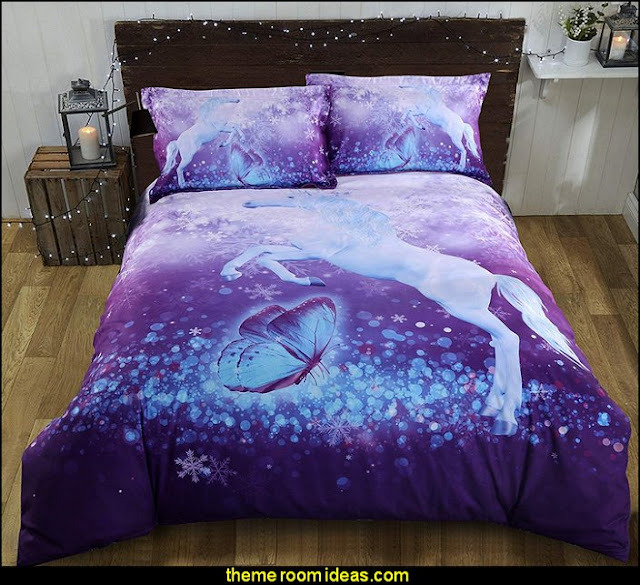 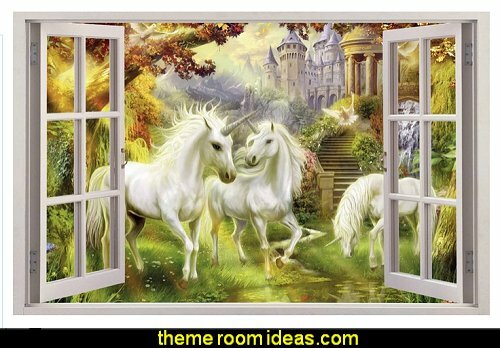 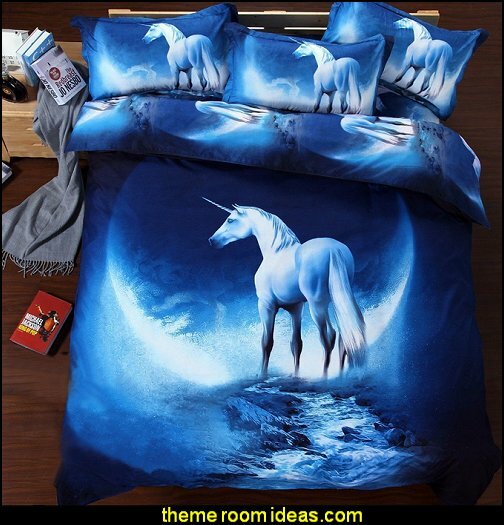 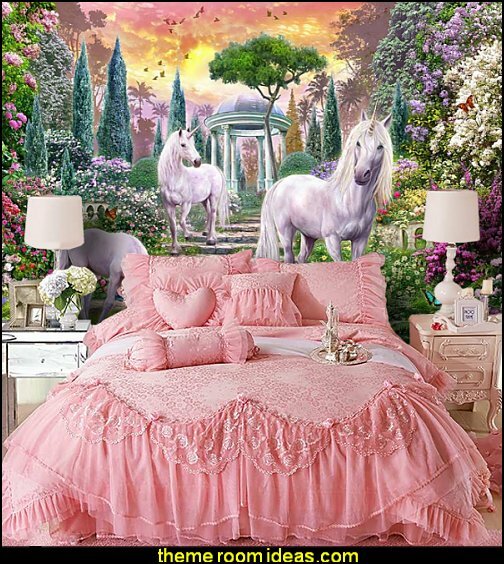 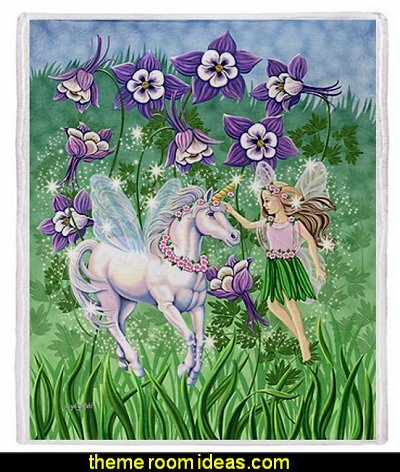 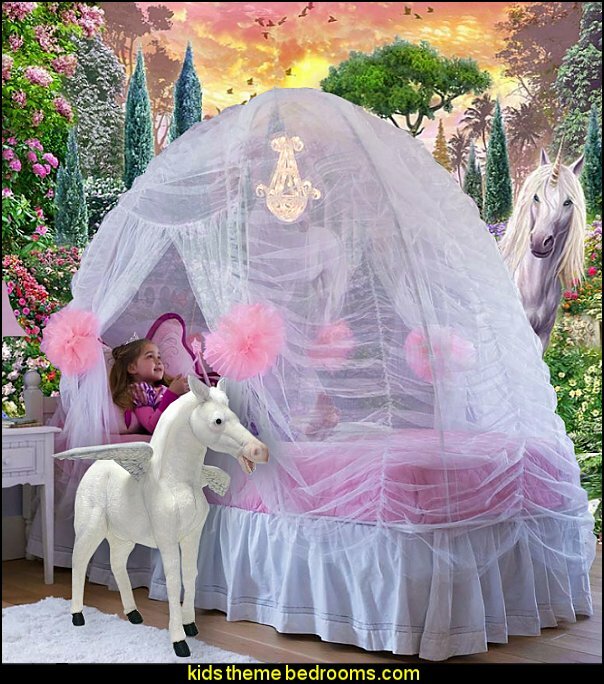 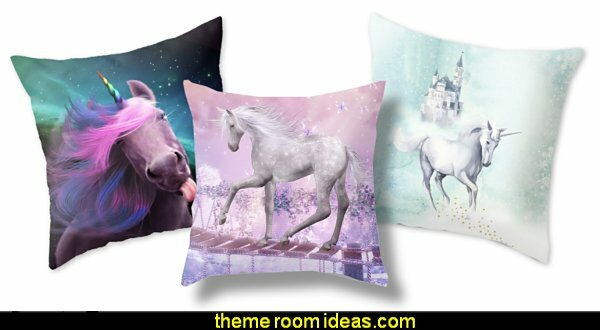 Fill your punch bowl or drinking glass with floating ice unicorns for a frolicking good time. 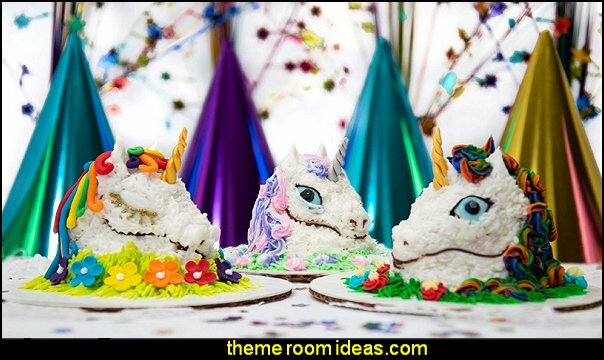 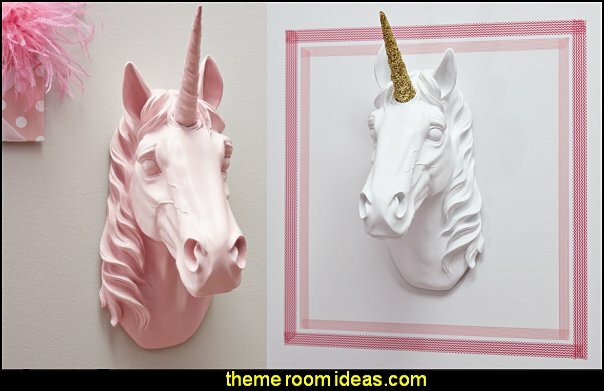 Fill them with jello or flavored water to make unicorn-shaped party snacks. 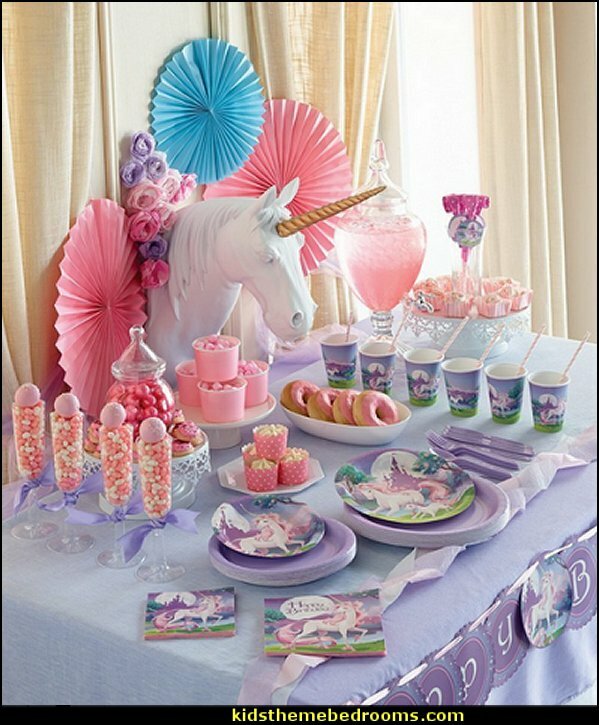 No unicorns were harmed in the making of this food! 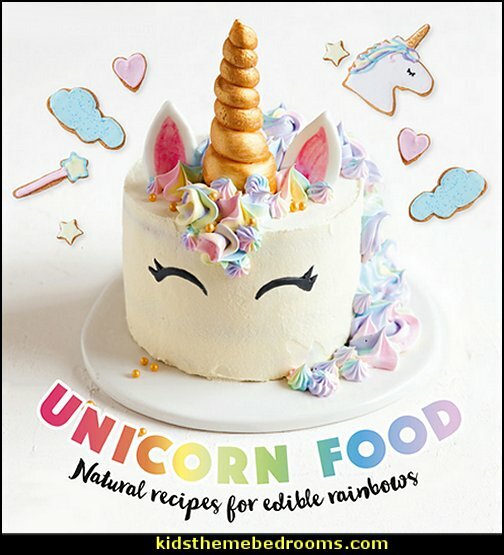 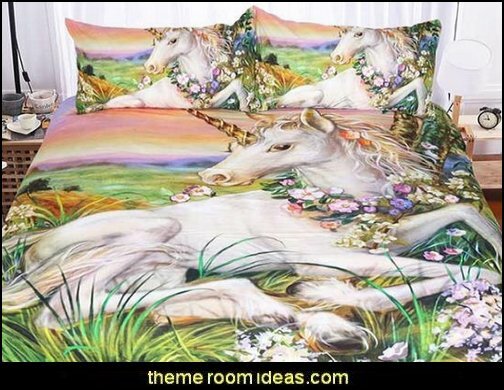 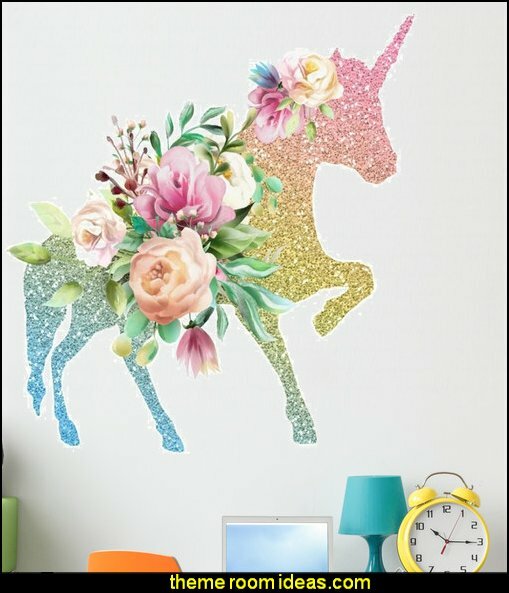 But unicorns have magically inspired all the recipes in this book adding technicolor sparkle to your sushi and fairytale magic to your mocktails. 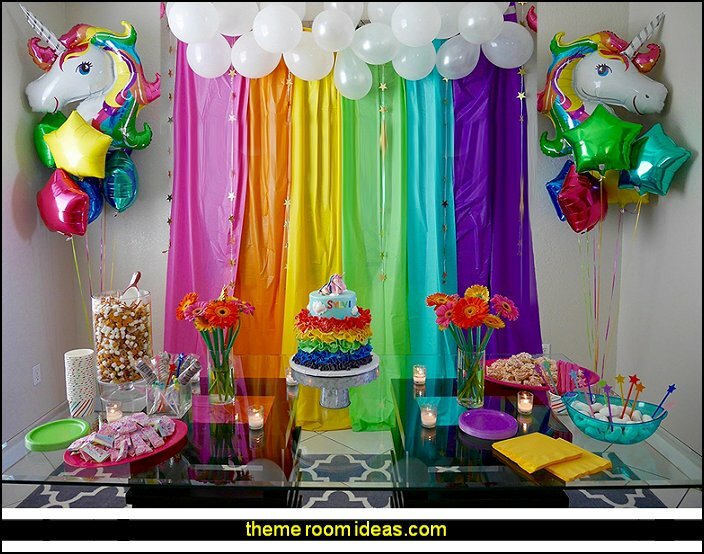 Why eat boring when you can enjoy a rainbow-colored noodle bowl for dinner? 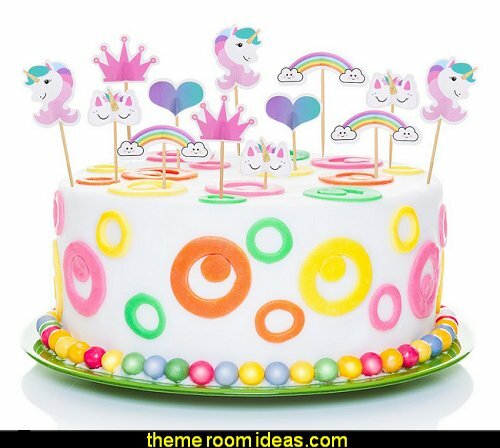 And it’s all deliciously natural - no nasty e-numbers or preservatives, just beautiful food coloring made from berry juices and vegetables. 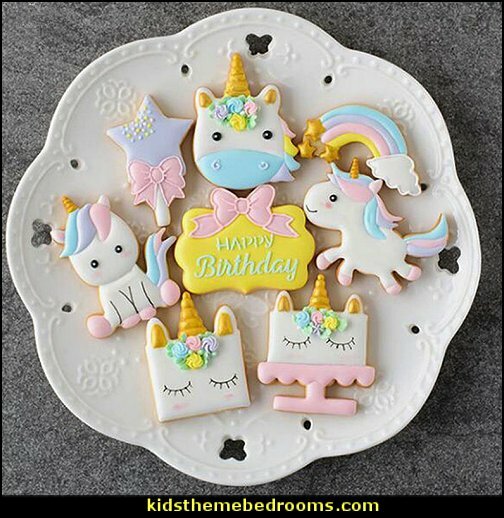 From the show-stopping Unicorn Cake and Cosmic Donuts to Rainbow Veggie Sandwiches and Celestial Swirl Soup, these brightly colored edibles can be naughty and nice. 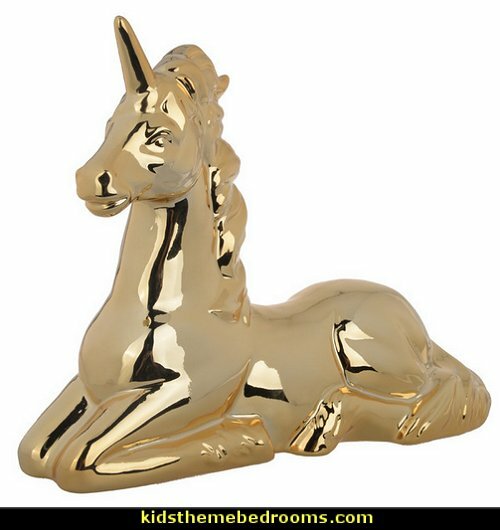 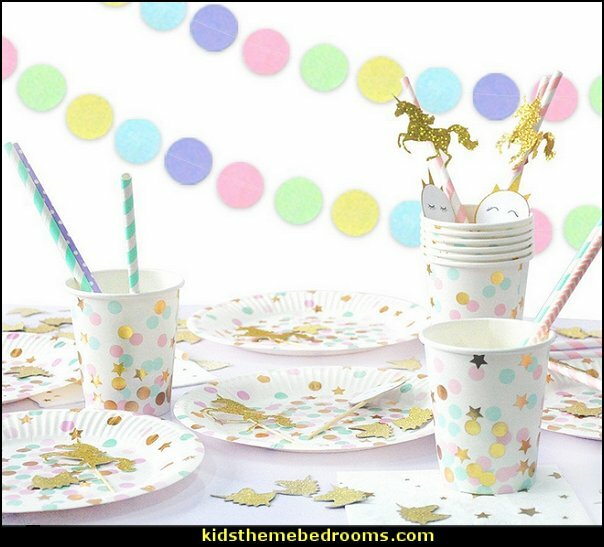 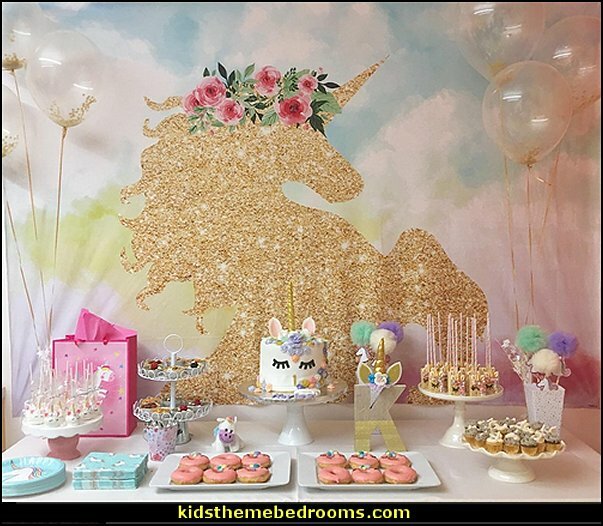 Gold glitter unicorn confetti is ideal as table decoration, envelope inserts or inside party bags, simply a perfect addition to add color and glitz to your unicorn themed party!